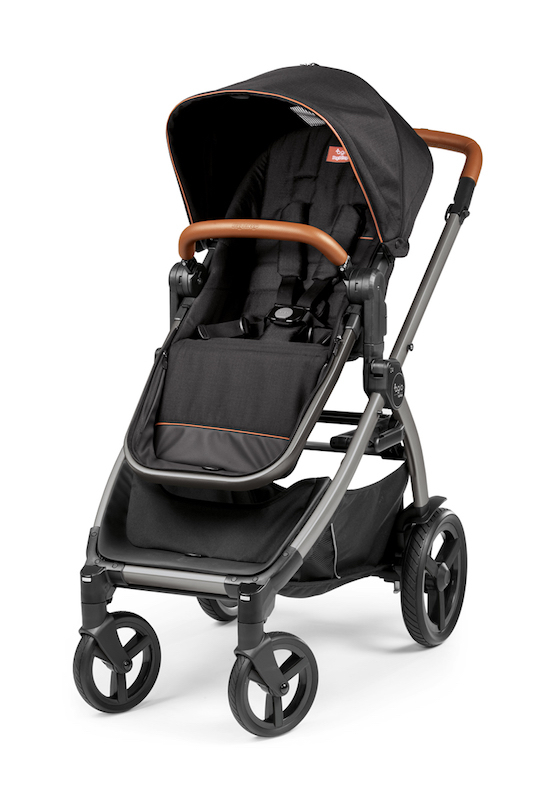 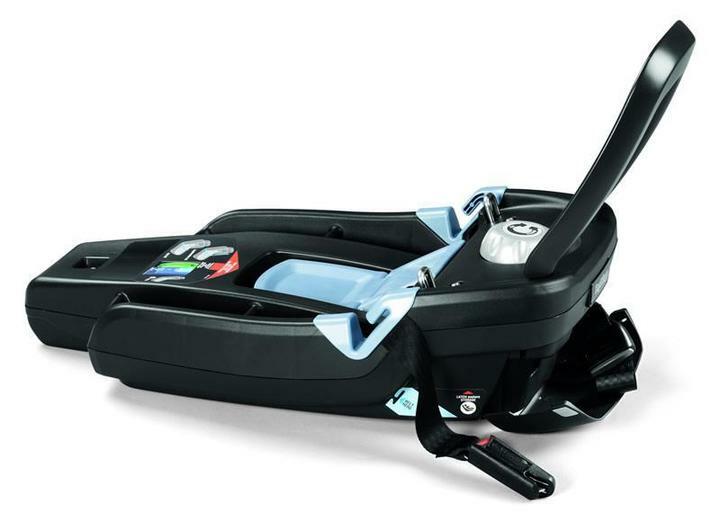 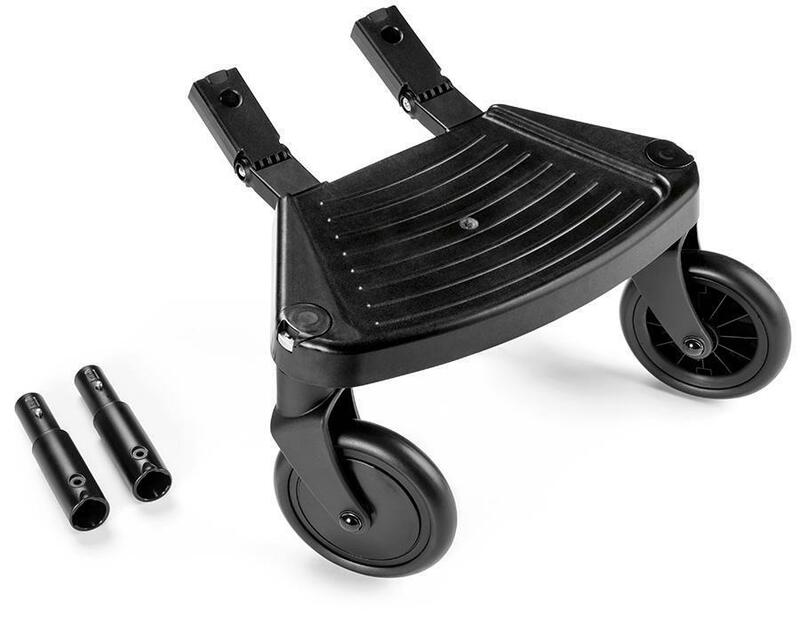 Introducing Agio Strollers, Travel Systems, Car Seats and High Chairs! 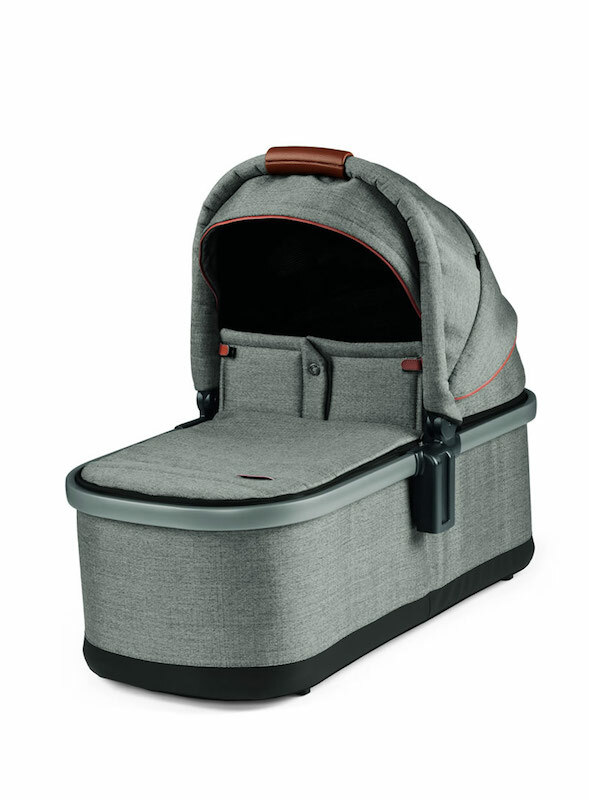 Agio is a complete line of high quality, Italian-made baby gear designed with your most precious family members in mind. 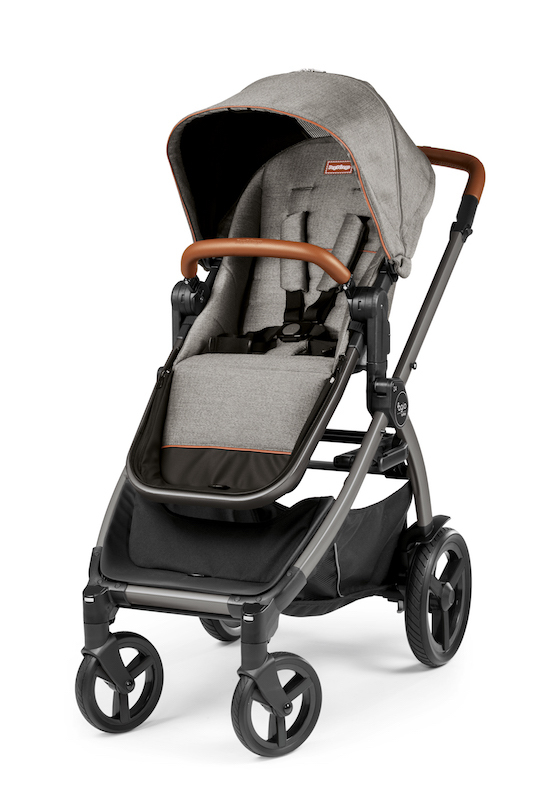 You won't have to sacrifice safety, style, or amenities in this affordable luxury collection. 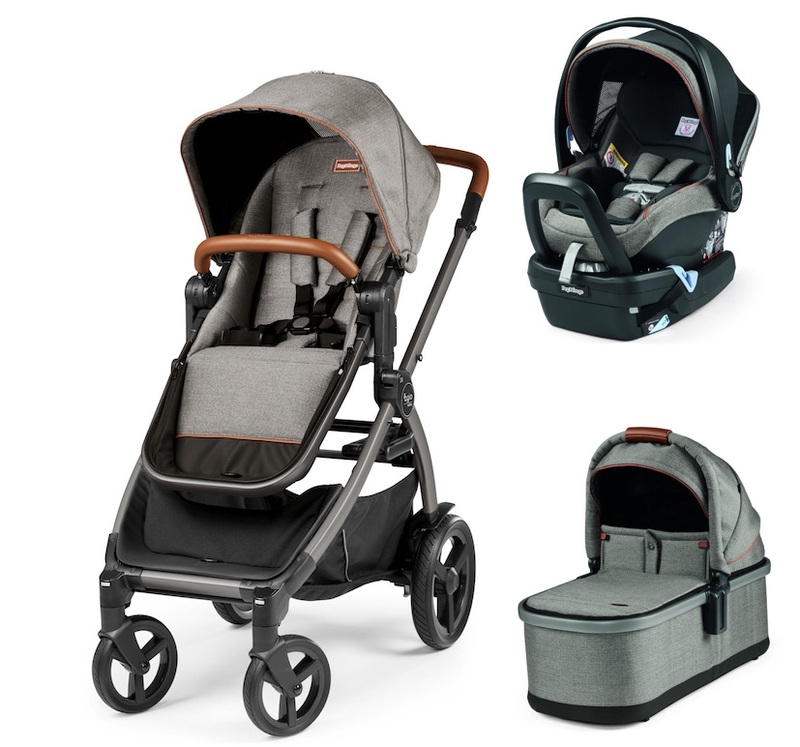 Trusted by baby shops across the country, Agio's great performing products with fashionable details are dedicated to serve your growing family. 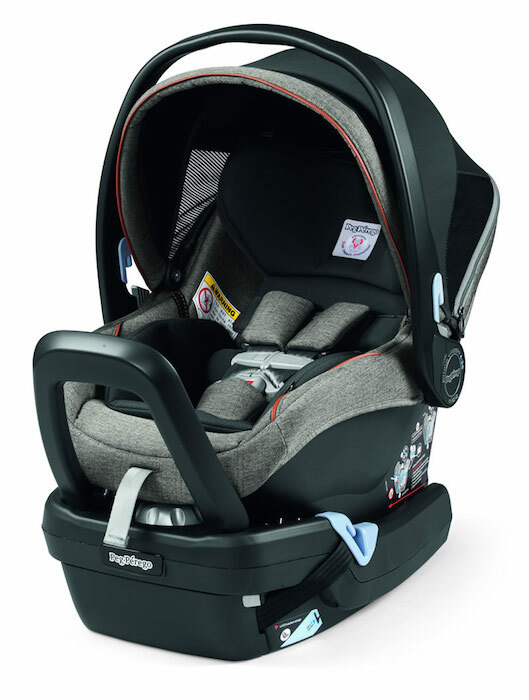 This new line of Agio strollers, highchairs and car seats was designed in a joint effort by Brixy and Peg Perego. 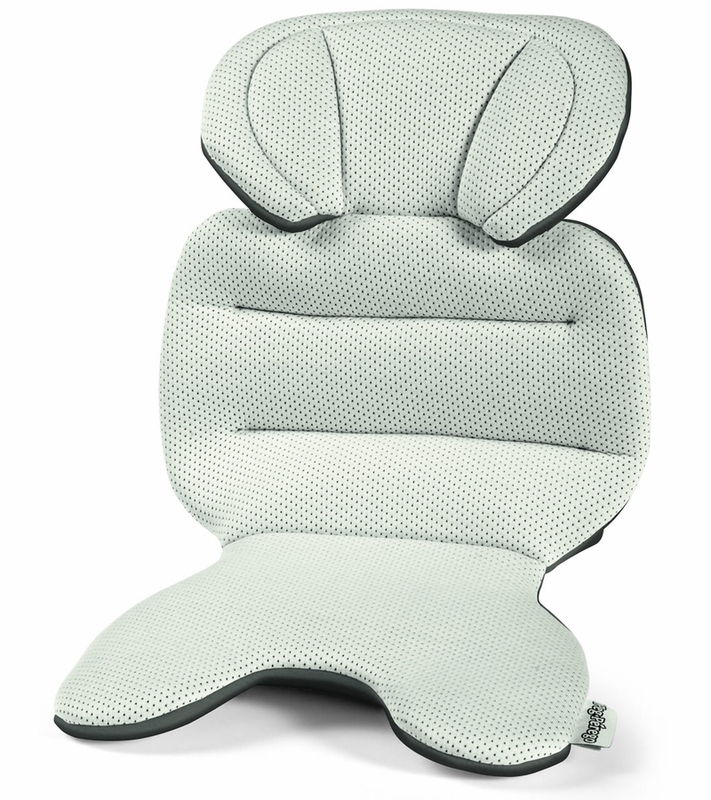 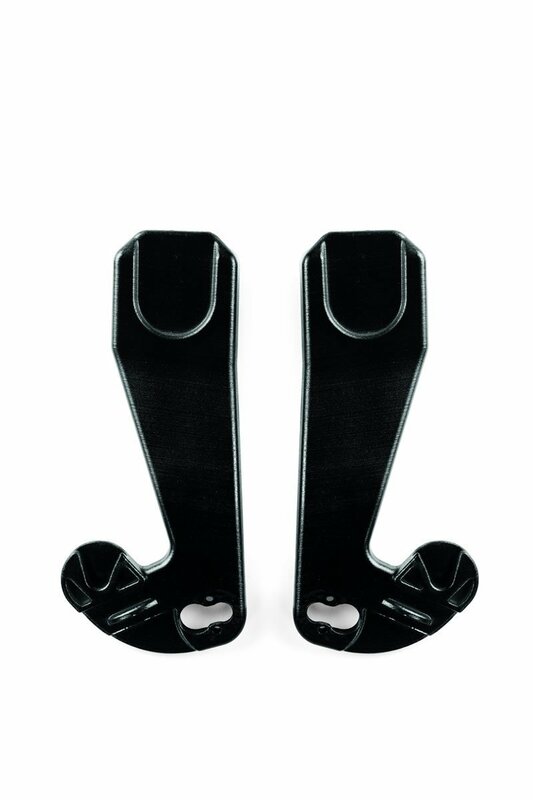 All products are Made in Italy following elevated standards of quality and safety, sure to exceed parents highest expectations. 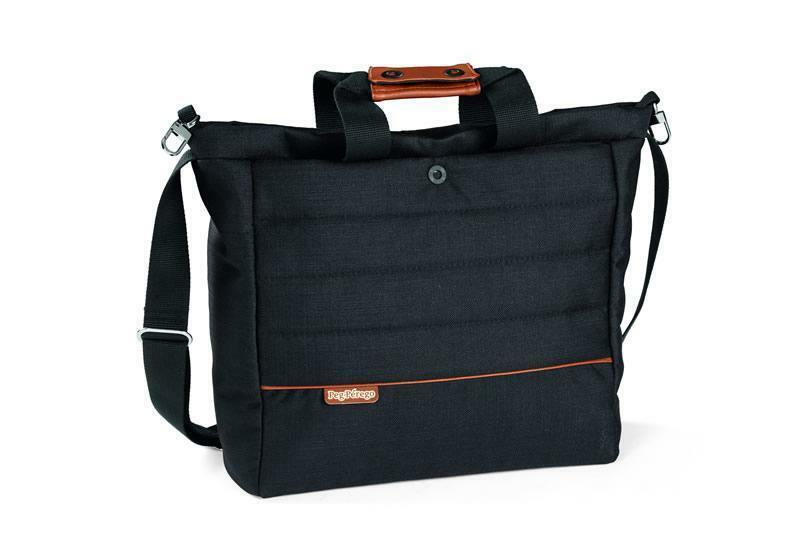 The Agio Baby All Day Bag - Agio Black coordinates perfect with your Agio Baby Stroller & Car Seat that helps you organize essentials without compromising style. 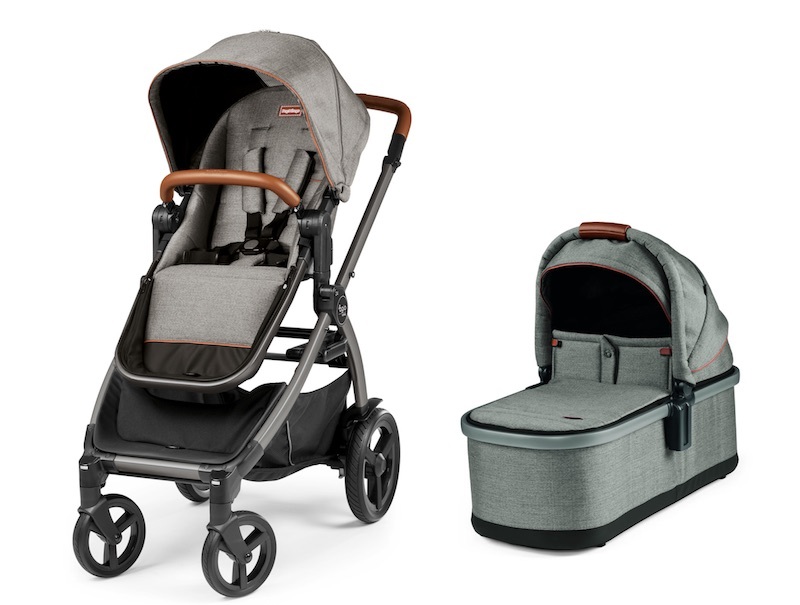 The Agio Baby All Day Bag - Agio Grey coordinates perfect with your Agio Baby Stroller & Car Seat that helps you organize essentials without compromising style. 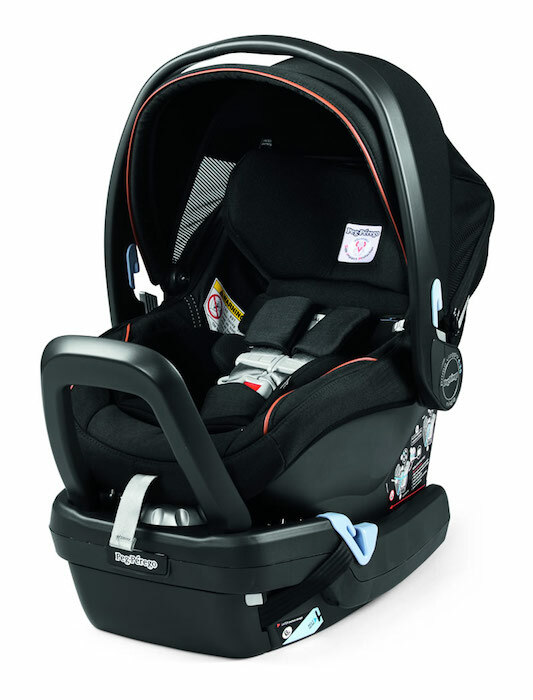 The Agio Baby Car Seat Travel Bag is the perfect accessory for an on-the-go lifestyle! 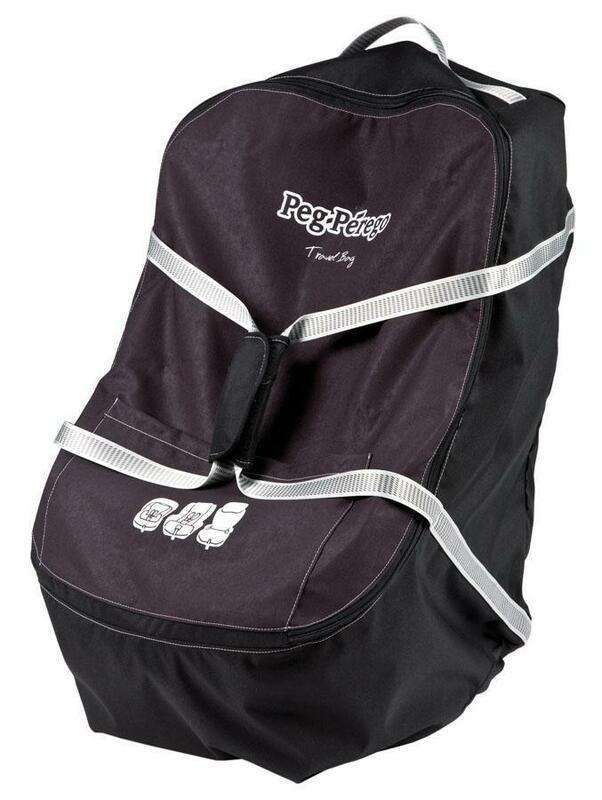 With the Agio Car Seat Travel Bag, you get a versatile accessory that holds ALL Agio Baby & Peg Perego car seats.